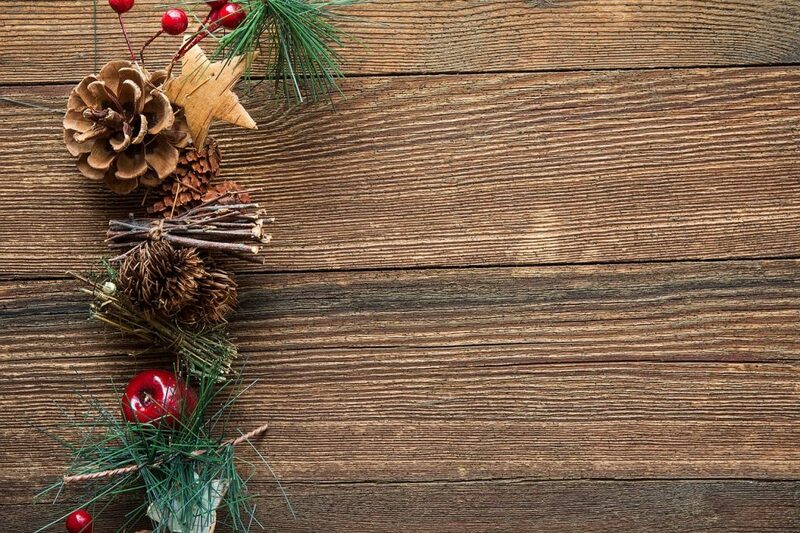 The cost of decorating your home for Christmas can take the fun out of the holiday. It may be hard to relax, stay positive, and enjoy the festivities when Christmas shopping has cost you a fortune and drained your account or credit cards. Unfortunately, this holiday tends to be the most expensive in the year, and there is little you can do about that. However, with a few tips on how to cut down costs, you can decorate your home with nice decorations that will add merry and cheer to your home. Below are some tips on how you can buy Christmas decorations and discounted prices and make massive savings. The greatest tip for getting cheap Christmas decorations is hitting the stores early. Don’t wait until the second week of December to start shopping for décor, gifts, or anything else you need for the holidays. During this time, everyone is in a rush to get everything done. Demand for decorations is high, and this can subsequently increase the price in most stores. Avoid this by shopping early, preferably before December. Decorations are cheaper during this time as few people go shopping for Christmas early. You also get a wide selection of items before they start running out of stock. What’s more, if you plan to buy a few Christmas gifts for your loved ones, doing it early gives you enough time to wrap them and make tweaks on their packaging at your leisure time instead of the exhausting Christmas Eve. As the end of the year approaches, many retail stores, both local and online, offer end-of-year sales to buyers. These sales are characterized by great discounts, free items, discount vouchers, and many more amazing offers. Go on a hunt for these sales and you are bound to get decorations at amazingly low prices. Check online stores and visit local retailers and décor shops. Take advantage of famous discount seasons such as Black Friday as well. Some stores offer up to 50% discounts or more on items, including Christmas decorations and gifts. Coupon codes are a must-have when shopping online. They can get you free shipping or a decent amount off your purchase. All you need is to know where to find them. Use online promo code sites to look for online stores that are offering discounts on Christmas decorations. Look for influencers who are promoting certain retail stores and brands and take advantage of the discount codes that they offer when you shop in the select stores. Finally, once you get your codes, sort them wisely. Apply codes with the highest discounts first so that you can make the most savings. You can use the rest for miscellaneous shopping. Christmas decorations will always vary in price from one store to another. Whether it’s a Christmas tree, ribbons, balloons, tinsels, or the various kinds of ornaments, there will be a significant price difference in the retail stores. If shopping online, visit several e-commerce stores and compare their prices. If you are buying locally, visit a few stores as well. You will most likely find one or two with lower rates than others. Take advantage of these small discounts. The few bucks will add up and save you a decent amount of money on your shopping. Buying Christmas decorations doesn’t have to be an expensive venture anymore. You don’t have to miss out on the fun because you are worried about your finances. Follow these tips to get decorations on a discount. Use these tips for all your Christmas shopping as well, and you could end up making significant savings this year.